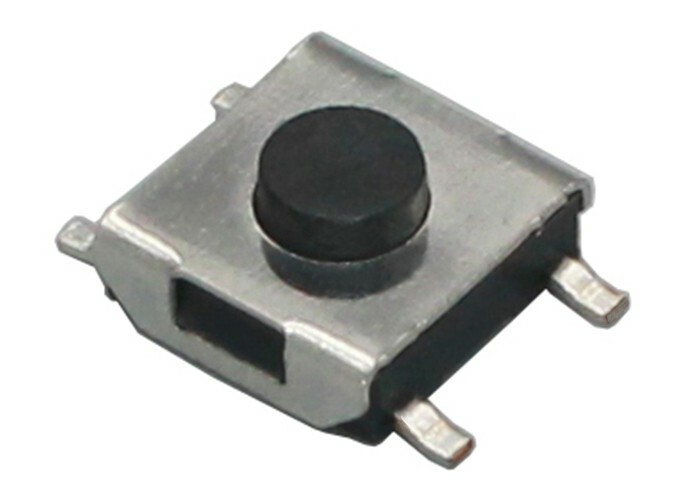 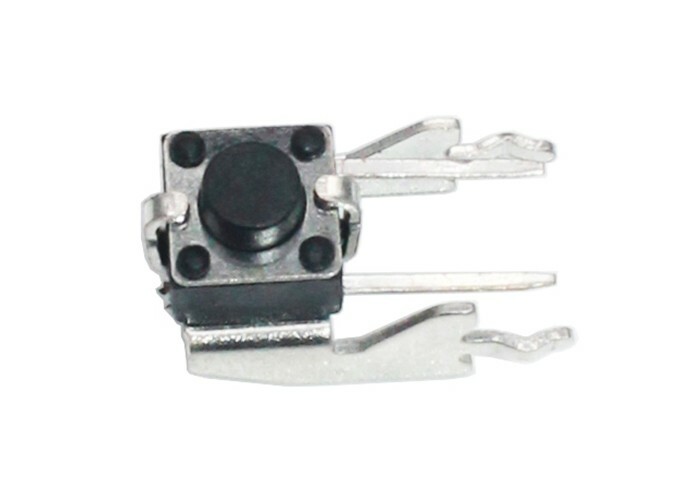 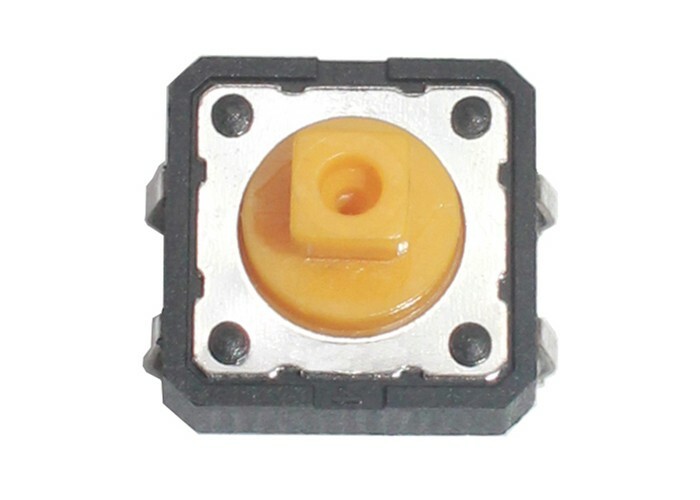 This 12x12 tact switch is very popular model, widely used in many products and industries. 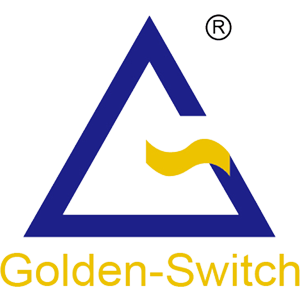 Golden-Switch adopts ROHS conformance materials and strict quality control. 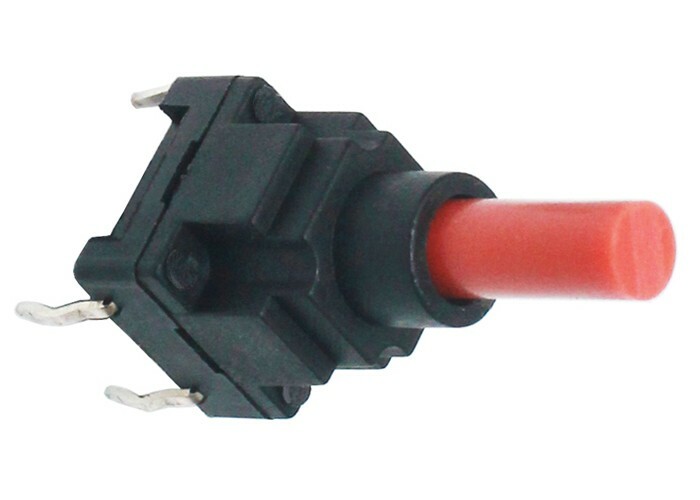 Reliable performance and long lifespan are key points.